One of my favorite places to check for local restaurant savings is on daily deals websites like Groupon and Living Social. 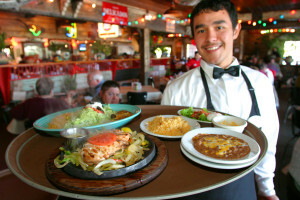 Both sites offer discounts around 40-50% off your total bill and are a great way to make dinner a little less expensive. Make sure to read the fine print — all deals require a minimum purchase and some limit when the certificates can be redeemed. Another great place to check for local restaurant savings are Coupon Express and Valpak. Both companies offer printable versions of their home mailer coupons. While these coupons may not offer as deep a discount as the daily deals sites mentioned above, they have fewer restrictions as to how much you have to purchase and when they can be used. 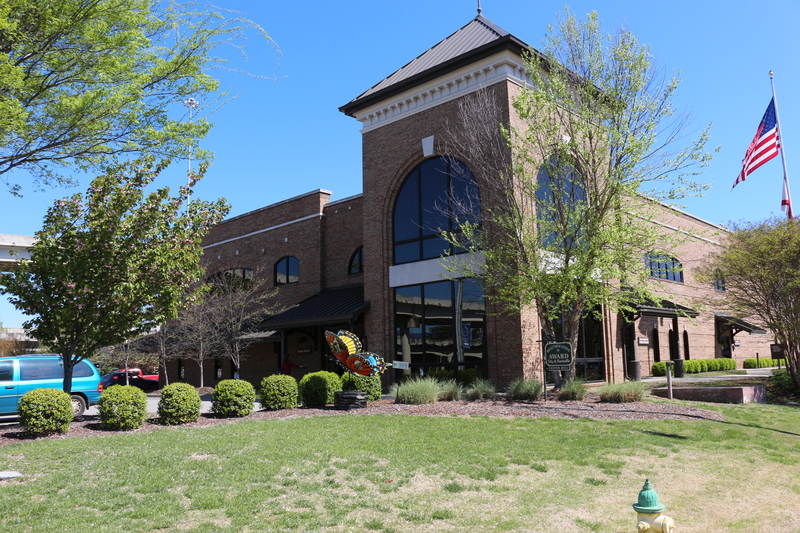 If you’re visiting the Rocket City with children 12 and under, make sure to check out this list of restaurants where children eat free. Be sure to double check the requirements before you go — most restaurants require some form of adult entree purchase to receive the child’s meal at no cost. 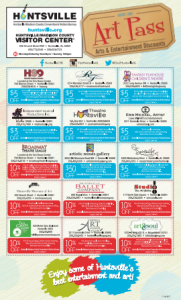 If you’re planning a visit to any of Huntsville’s attractions, take a coupon with you to save a little bit of money. The Huntsville/Madison County Convention & Visitors Bureau has put together three great sets of coupons: Passport Coupons, All-Star Sports Pass and the Arts & Entertainment Pass. Passport coupons can be picked up at the CVB and will save you 20% off admission prices to EarlyWorks Family of Museums, Huntsville Museum of Art, Huntsville Botanical Garden, Sci-Quest Hands-on Science Center, U.S. Space and Rocket Center, Weeden House, Burritt on the Mountain and the U.S. Veterans Memorial Museum. 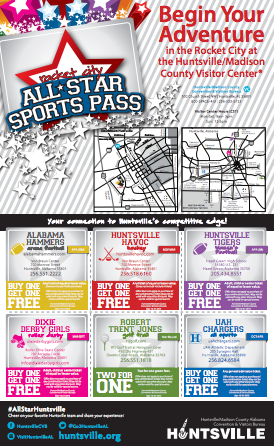 The All-Star Sports Pass contains coupons to purchase one ticket and receive a second free at Alabama Hammers, Huntsville Havoc, Huntsville Tigers, Dixie Derby Girls and UAHuntsville Chargers games and well as Two for One pricing at the Robert Trent Jones Golf Trail at Hampton Cove. 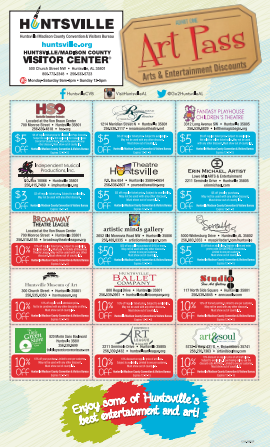 The Arts & Entertainent Pass contains various coupons for local shows, plays, and musical performances including the Huntsville Symphony Orchestra, Theatre Huntsville and Broadway Theatre League as well as discounts to local studios and galleries like Spirited Art and Artist Minds. 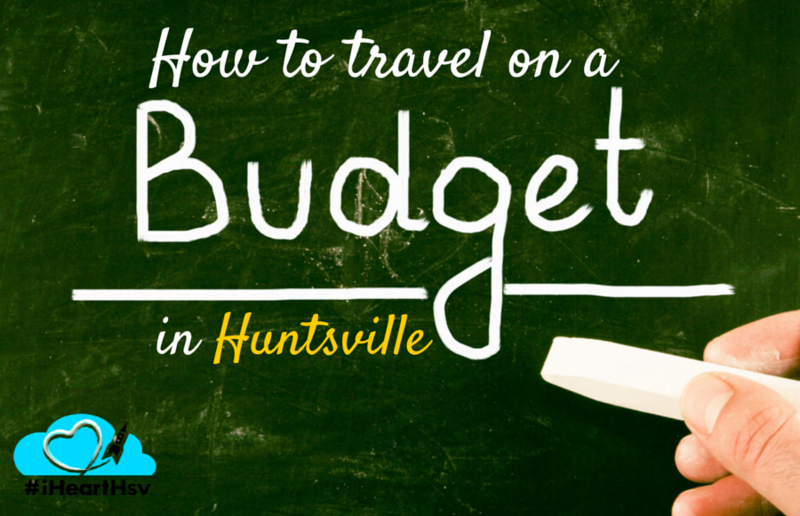 If your trips to the Huntsville area are frequent, considering becoming a member. Most local attractions offer membership that pays for itself in as little as two visits. 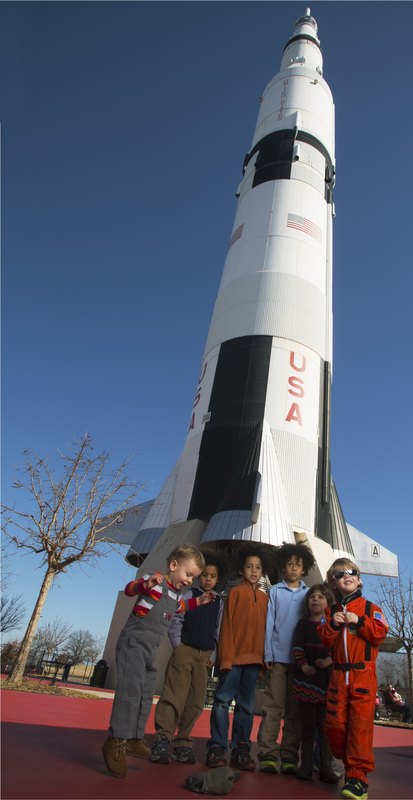 For example, a visit for two adults and two children to the U.S. Space and Rocket Center is $70 — a family membership (two adults and four children under 18) is only $100. 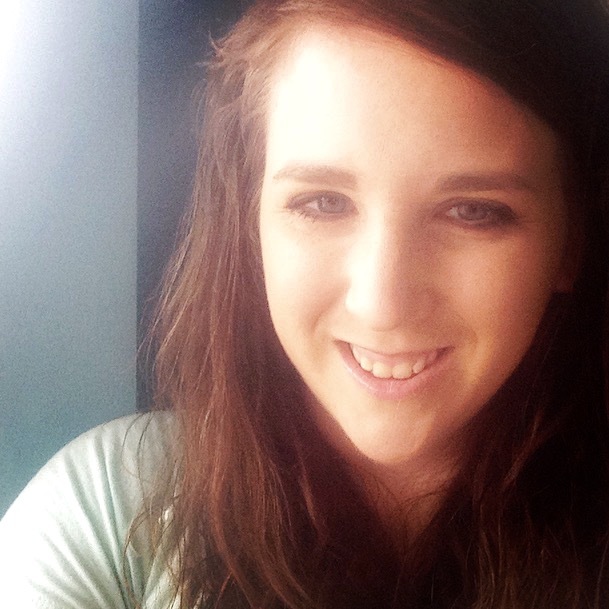 "Most local attractions offer membership that pays for itself in as little as two visits." Membership benefits usually go beyond admission and include discounts on merchandise, invitations to members-only events and guest ticket savings. Many memberships also include reciprocity to other museums around the country! 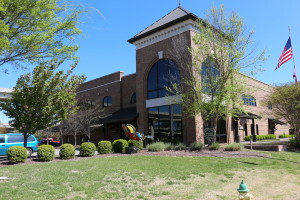 Other great places to consider membership include EarlyWorks, Huntsville Museum of Art, Huntsville Botanical Garden, Sci-Quest and Burritt on the Mountain. Full-time penny-pincher and part-time blogger Mendy Loyd rounds up the best deals and steals in the Rocket City via TNValleySavers.com. Mendy and her husband Josh live in Harvest with their three boys and enjoy restoring furniture and creating handmade decor in their free time.